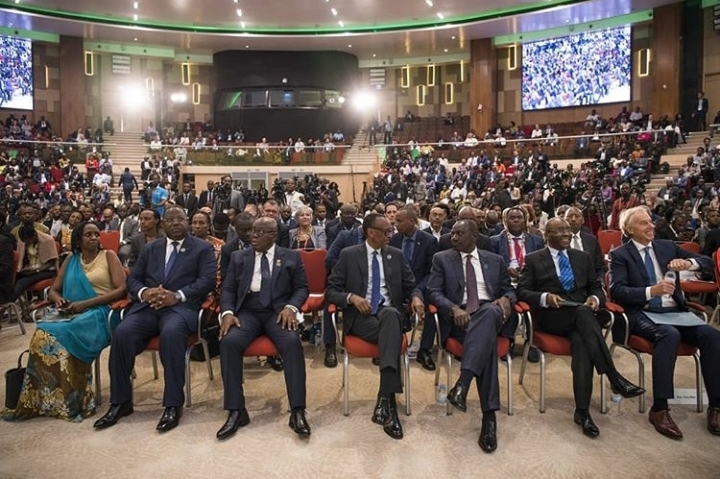 Rwanda’s President Paul Kagame, President Nana Akufo-Addo of Ghana, Kenya’s Deputy President Willaim Ruto and Prime Minister of Gabon Emmanuel Issoze-Ngondet have pledged to engage other Africanleaders to change the tune and make Agriculture Africa’s priority. Africa is world’s next centre of food production. The continent is home to 60% of the world’s arable land for agriculture. Food import receipts on the continent remain excruciating – despite enough land for farming. Despite the 60% of arable land for agriculture being in Africa, Vera Songwe, Executive Secretary of the United Nations Economic Commission for Africa, says that the continents spends $70 billion on food imports annually. We had to start from making it clear that agriculture is important. We must pay attention to what can be done even with limited resources of land. Instead of putting five crops in 1hectare, choose 1 or 2 that can do best there. Or consolidate our small pieces of land. 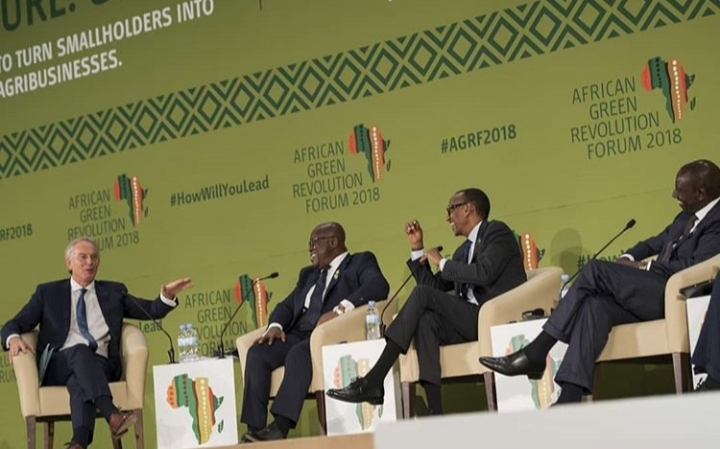 President Kagame issued tips on what should be done to make African agriculture much more productive. First, he said, “At the national level we must cultivate the political and scientific leadership required to create an enabling environment that will unleash the enormous potential of this sector,” he said. 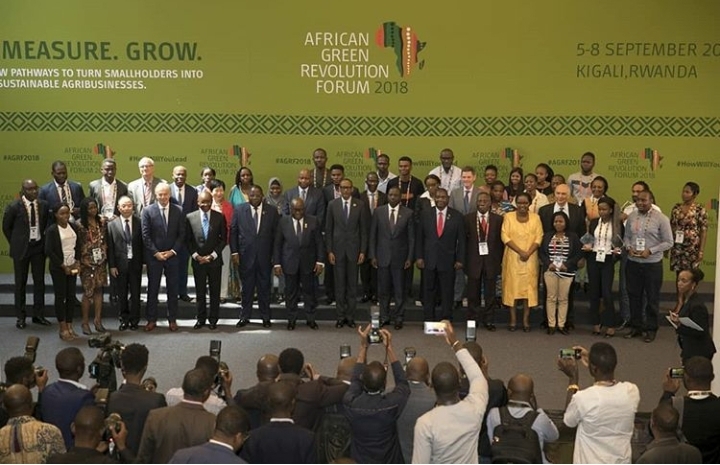 This year’s Africa Green Revolution Forum focused on leadership as a pillar of pushing agriculture to the next level. produce coffee but we don’t process it?” Kagame asked. He added that agriculture has been central to livelihoods and economies of African countries. But, giving a case of Rwanda, he said, “I found in our own country, not sufficient attention was being paid to match the centrality of agriculture to people’s lives.